Metal Mean will take place in Belgium on August 22-23, 2014. 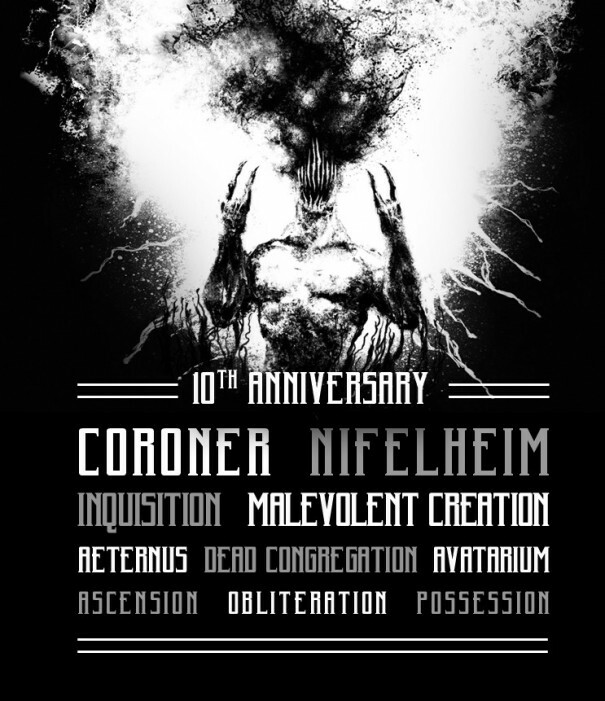 Nifelheim, Coroner and Malevolent Creation are among the bands that will perform at the Metal Mean 2014 festival. Metal Mean 2014 Tickets cost 31 € for both days or 26 € for Saturday only.